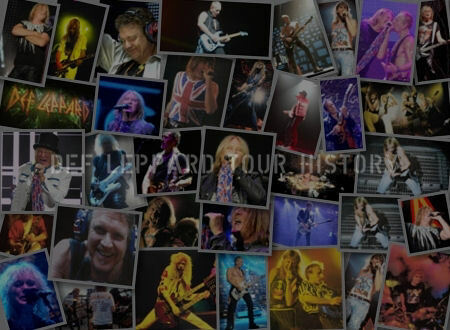 Def Leppard's Slang Deluxe Edition album was released five years ago today in the UK and around the world. 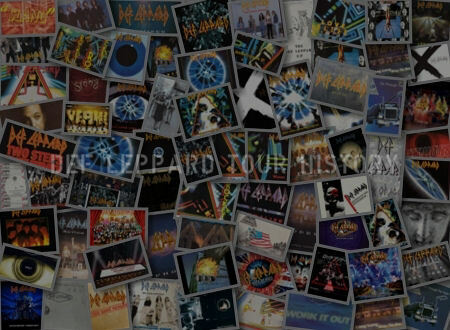 The 30 track 2CD version was released on this day with an expanded digital version released a day later. 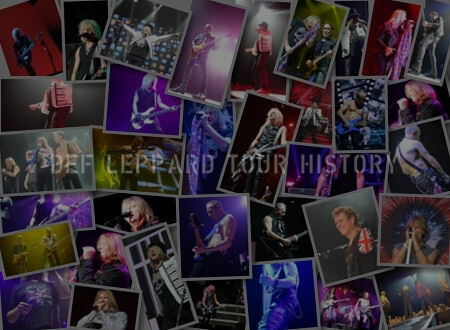 The album was then released on 11th February in North America. 8 iTunes only bonus tracks included unreleased demo versions of 'Truth? ', 'Work It Out' (Vivian on vocals) and a very different sounding 'All I Want Is Everything'. A version of 'Move With Me Slowly' with Phil on vocals and four of the B Sides from the Slang singles. A Slang Video Collection was also released featuring the 'Slang' and 'All I Want Is Everything' promo videos. The 'Work It Out' clip is the Top Of The Pops performance edit version rather than the promo video. 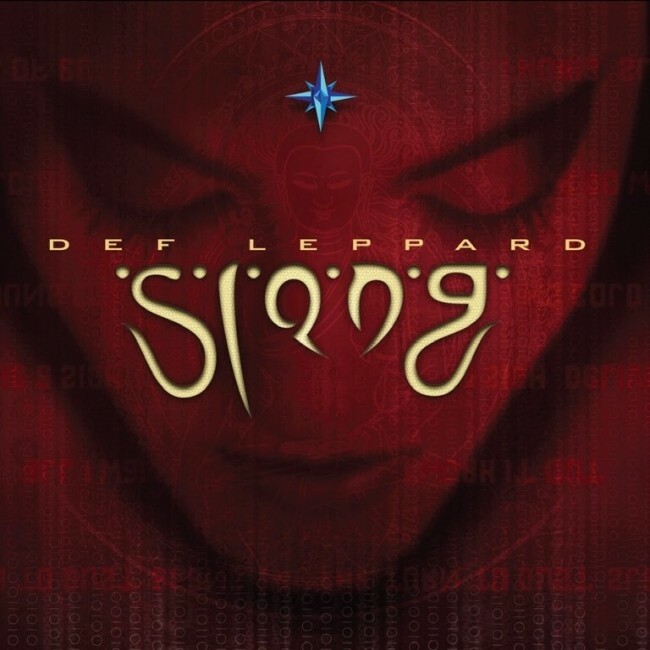 This release came exactly 18 years after the band completed recording the original 'Slang' album at Bow Lane Studios in Dublin, Ireland. "Which brings us to the end of this weeks show folks. Just one song left to play. 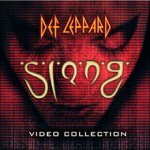 You may have read if you've been on the Def Leppard website recently that we, the band, are just about to re-release our 1996 album Slang in multiple formats on the 11th February. It's an 18 track 180 gram double vinyl release. It's a 30 track CD and a 38 track digital. 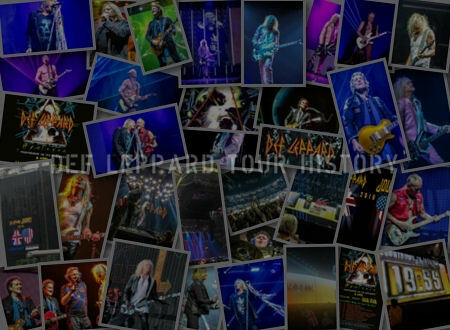 So if you're into all things Def Leppard from the mid 90s you might like this collection."